Saint Patrick’s Day is this weekend, and this could be the year to start new traditions. Perhaps you can start the trend in your circle and take a pass on the green beer in favour of red wine: something rich, dense, and flavourful. Doesn’t that sound more appealing than draft beer and food colouring? Altano Red 2016 may be just the thing to make everyone around you green with envy. Oh, and it’s organically grown! 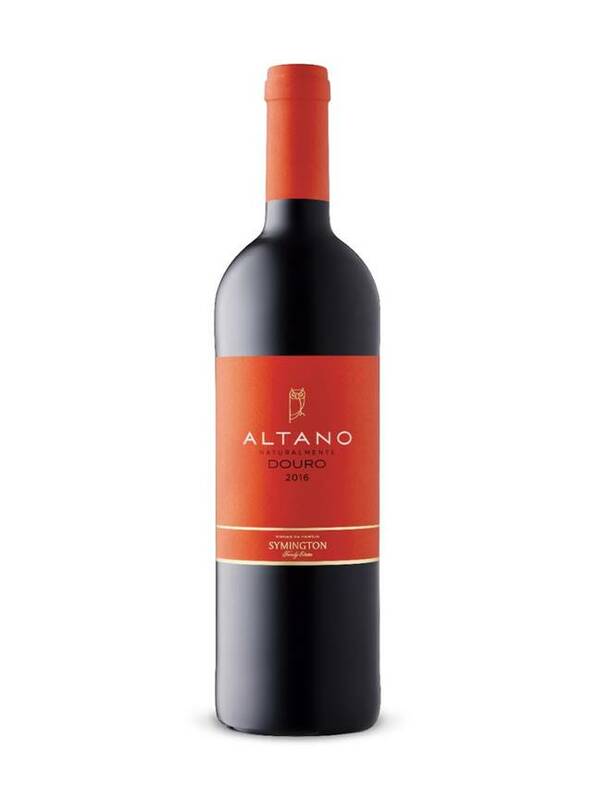 Tasting Notes: Altano Red is a blend of Touriga Franca, Tinta Roriz (Tempranillo) and Tinta Barroca which are all traditional Port grapes in the Douro region. Showing ripe black fruit and light floral aromatics, the palate is packed with blackberry, black currant and oak spices, which lead to a lingering finish. Soft ripe tannins and balanced acids give solid structure to the wine and allow it to be enjoyed now or over the next 2 to 3 years. Enjoy With: Irish stew, barbeque, roasted red meats, burgers and pizza. It’s a very versatile food wine. Style: A dry, rich, medium-bodied red wine. Terroir/Region: The Douro Valley is the traditional home of Port wines, but in recent years producers have begun making table wines from the valley’s indigenous grapes to great success. These wines represent terrific value and offer all the characteristics of the local grapes: big fruit flavours, soft tannins, balanced acidity and light alcohol. Producer: The Symington family’s fame has been built over 5 generations in the Port wine trade. In 1999, in addition to making fabulous Port wines, the family decided to break with tradition and began producing table wines from its many vineyards. The result is a dry, robust red wine utilizing the region’s traditional grapes and conveying the essence of the Douro Valley, all at a very affordable price. Availability: Altano Red 2016 will be available in the Vintages section of your local LCBO this weekend, but a few stores may already have it on shelf. Pick up a bottle of this great value red wine today.